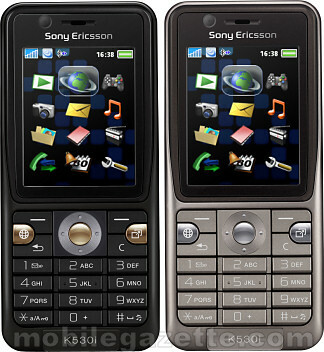 now i think it is time to change my handphone ..
currently is sony ericson k300i.. since June 2005.
now did’nt vibrate.. screen got missing lines..a bit harder to read sms..
incoming call sometime got ring sometime no..
else it is still fine..
can use MidSSH java app to get into my server via SSH2. took pictures.. and some 3gp video..
it was on GPRS though..
now thinking to replace it with k530i and the price is RM 475 @ Kelantan..
dunno should wait to go to KL first or not. anyway M2 memory card is just RM 48 for 1 Gb. ..
SSH to home via k300i ..
my first panaroma picture with k530i..
–> Restarting Dependency Resolution with new changes. –> Populating transaction set with selected packages. Please wait. I use yum just to install the packages not to download. 1- Create a directory like /usr/share/yum-custom. 2- Download the packages to that directory. config file for the repositories using the mirrors already in place.